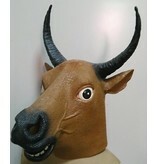 A latex Bull mask! 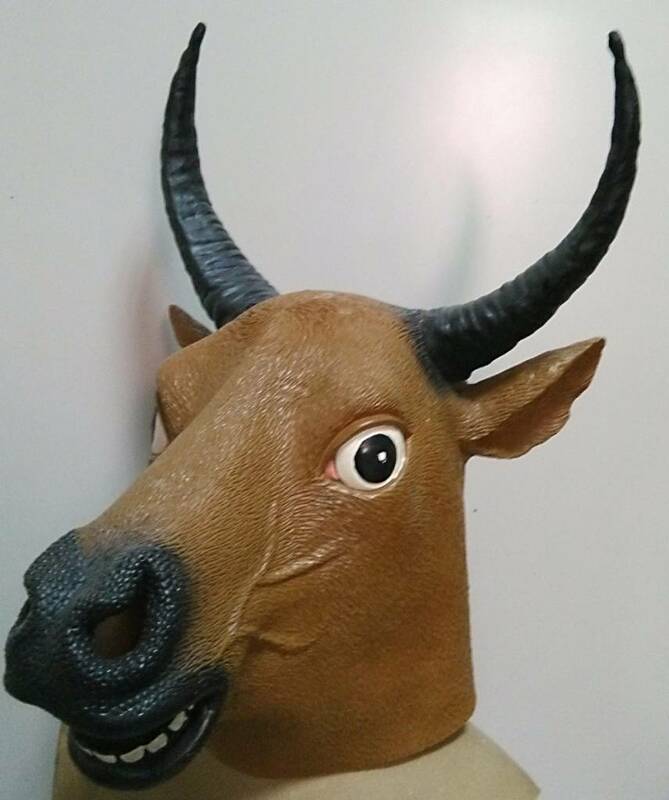 Put on this mask en prepare yourself for the bullruns! 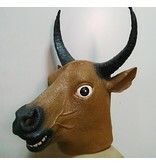 Bull mask is an One size fits all mask. 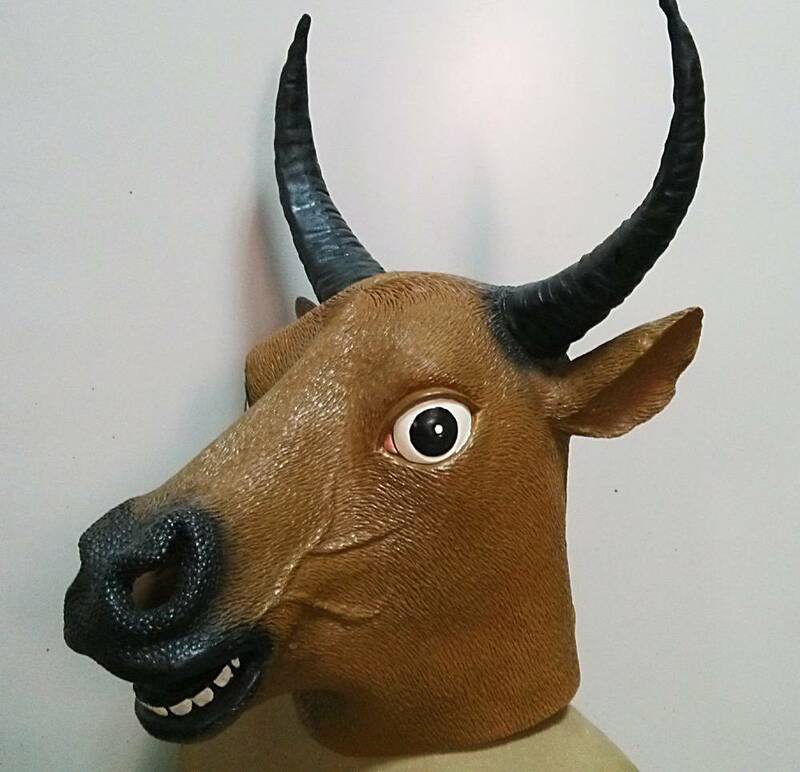 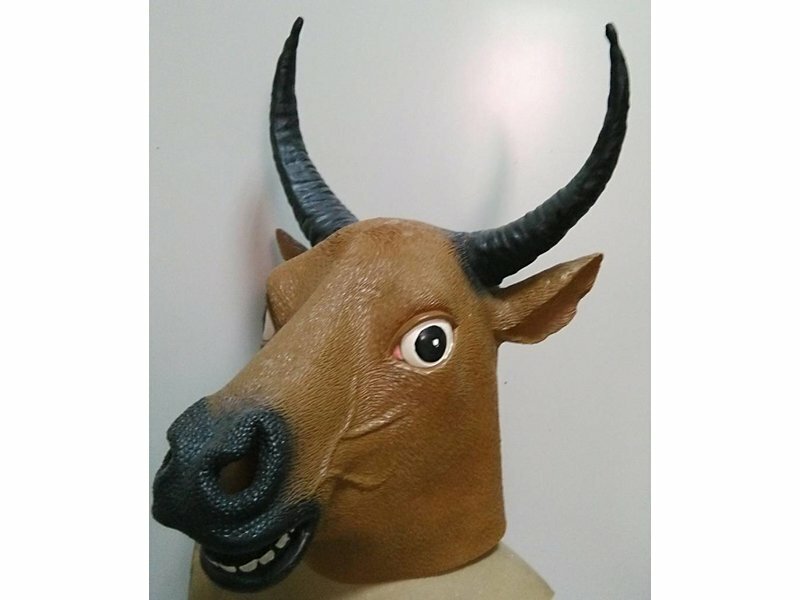 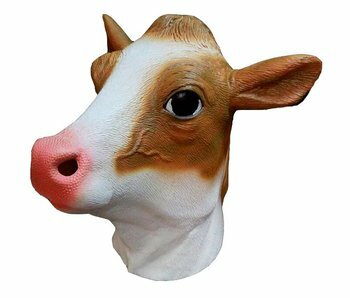 Cow masks for Halloween and carnival: Wide range of animal masks made of latex, farm animal full masks. 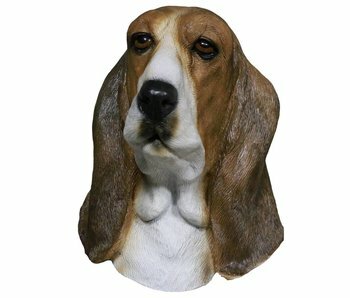 Wolf mask for adults. 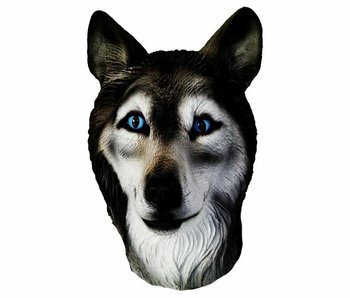 This wolf mask is made of latex and has loopholes below they eyes. 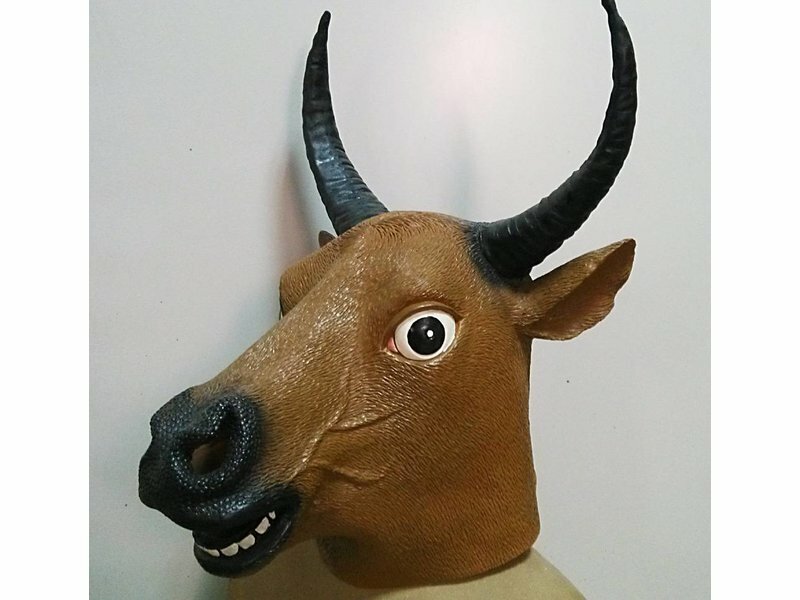 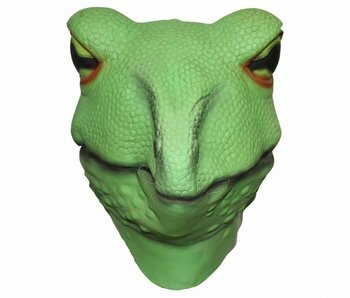 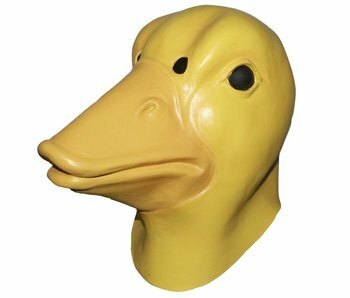 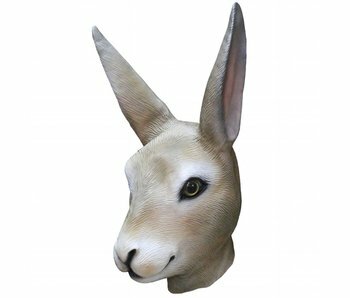 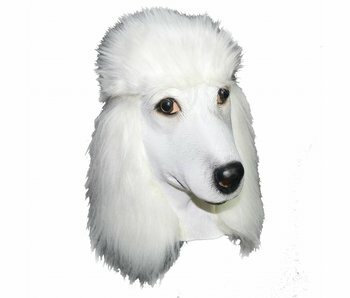 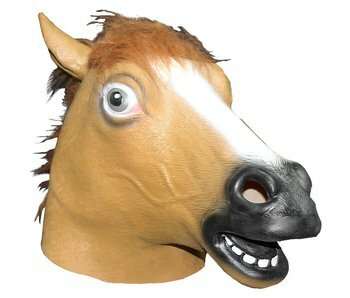 Order this animal mask and howl to your victims without the need to apologize!